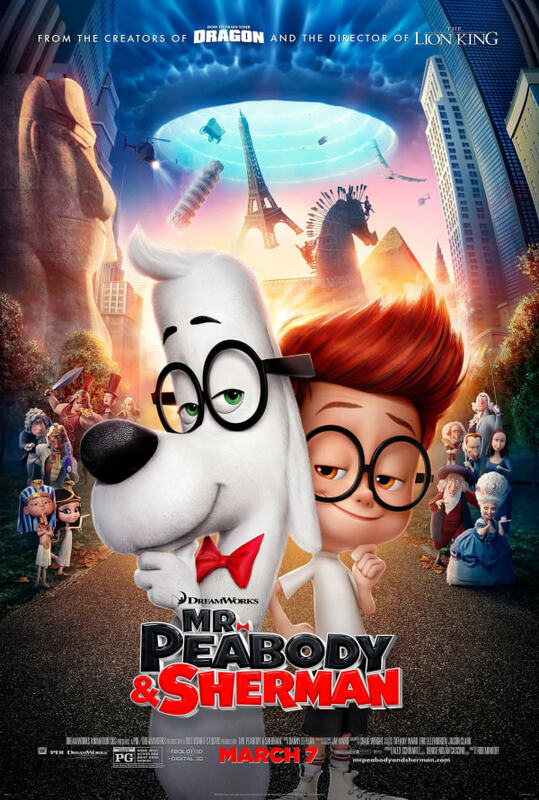 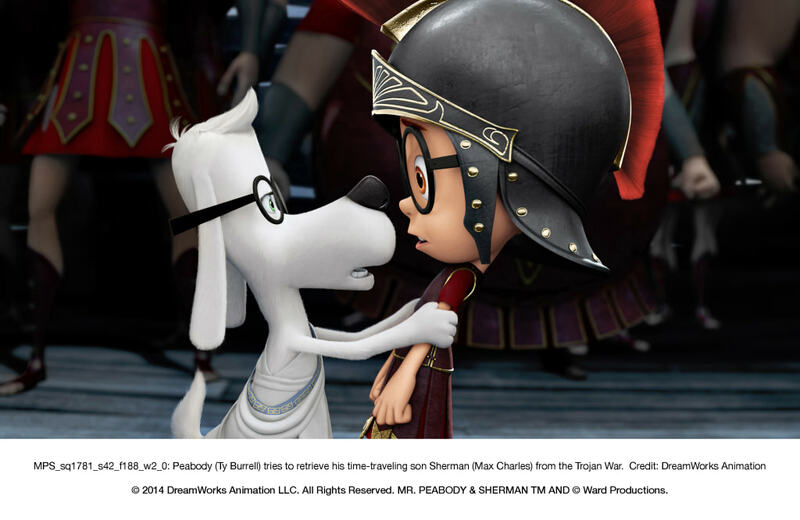 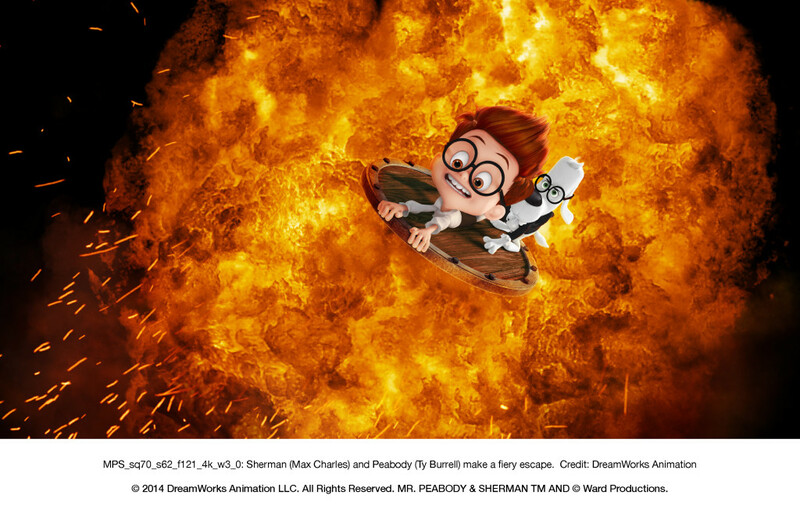 Mr. Peabody: Scientist, 2 time Olympian, Business Titan, Inventor, and genius, wins the right to adopt Sherman; an eight year old boy who on his first day in school bites fellow student Penny Peterson during History Class over an argument about George Washington's life. After things get out of hand, Mr. Peabody invites Penny and her parents to his penthouse in New York for a dinner party. 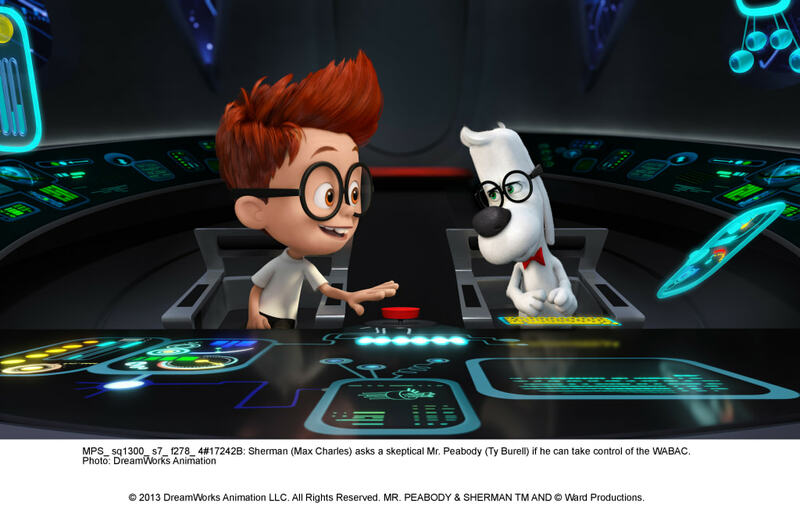 After an awkward 10 minutes or so Sherman reluctantly shows Penny 'The Wayback' a time machine Mr. Peabody himself invented. 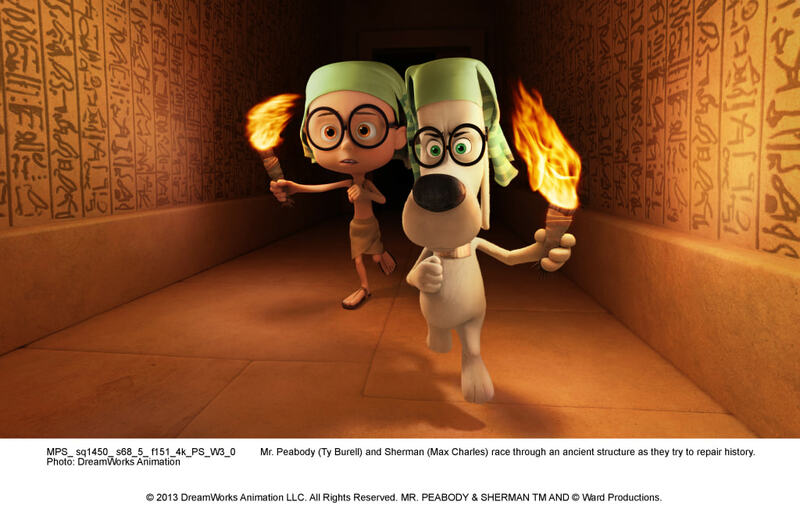 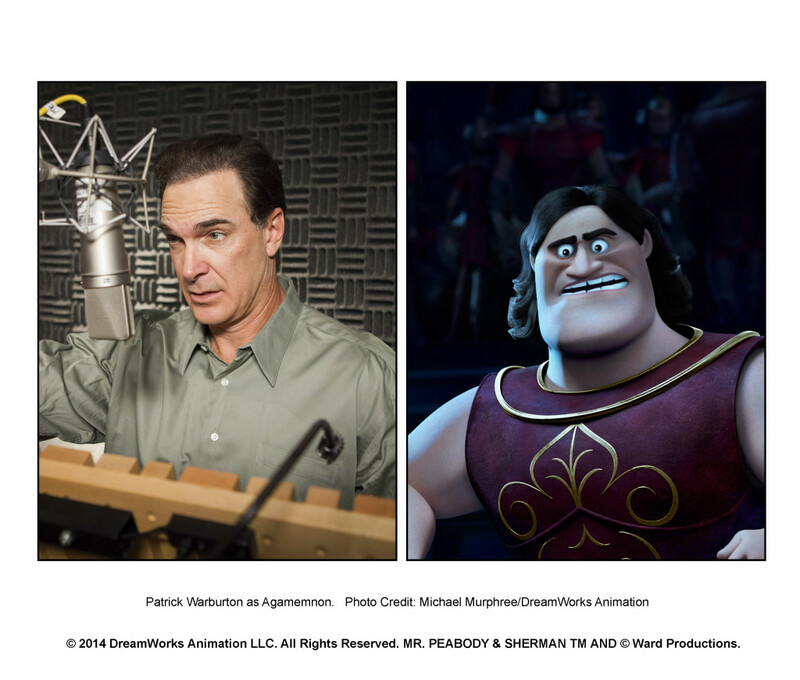 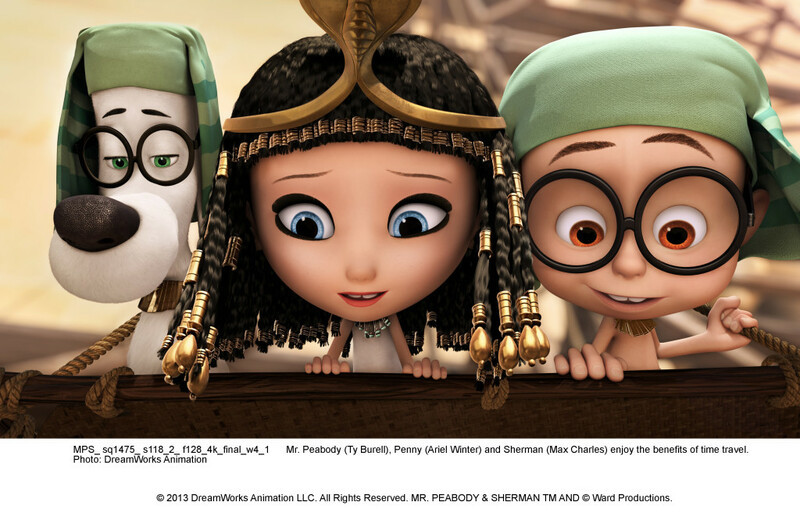 Penny and Sherman end up in Ancient Egypt where King Tut wants to marry Penny! 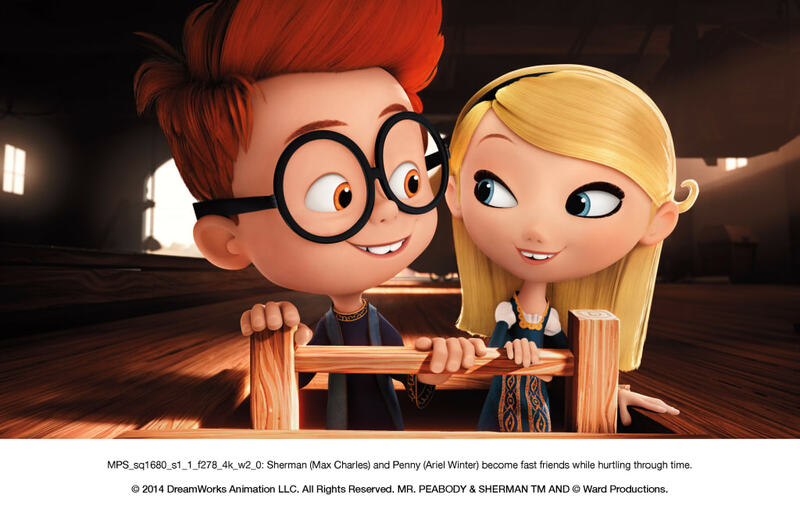 Sherman goes to back to get Mr. Peabody to save them and together the trio have to get back to the present day with limited power and before Penny's parents realize they are gone!